Thailand has been Crowned the Number 1 Destination in the Asia-Pacific by the Irish Travel Trade News Awards 2018. The 27th Irish Travel Trade Awards were on 23 November, 2018, in 7 classifications: Airlines, Destinations, Sea Transport, Land Transport, Travel Agency Services, Tour Operators, and All Companies. Thailand won the Best Destination in the Asia-Pacific honor, ahead of Australia, Vietnam, Hong Kong and also Singapore. Ireland has a tiny populace of 6.6 million people, however a high rate of per capita travel, with 6.3 million outbound journeys. One of the most preferred locations outside Europe are the USA, Canada and Thailand. The country with the highest number of outbound journeys a year is China with over 1.3 million travelers per year, followed by Hong Kong and Germany. Over 20 million visitors traveled to Bangkok in 2017 and is set to see an increase in 2018. It is estimated that over 35 million people will have traveled to Thailand in 2017 and 51,168 of them were Irish visitors, up by 1.54%, creating an estimated 3.3 billion Baht, up by 3.47%. There are no direct trips from Dublin to Bangkok, however, the Tourism Authority of Thailand works with many airlines to provide many flights via London as well as through Europe, Central Asia plus the Middle East. Bangkok is known as a hub for backpackers in South East Asia as it is one of the regions cheapest cities to fly in and out of. The Tourism Authority Thailand has been working with tourist operators in Ireland to expand Thailand’s niche travel markets, including families, honeymooners, wedding celebrations and holiday excursions. Thailand also hopes to increase the number of Irish visitors traveling to Thailand for health and wellness programs and packages. TAT will be keeping the Irish Travel and Tour operators up to date about new services and products as they come to market through an on-line training portal that includes instructional programs. 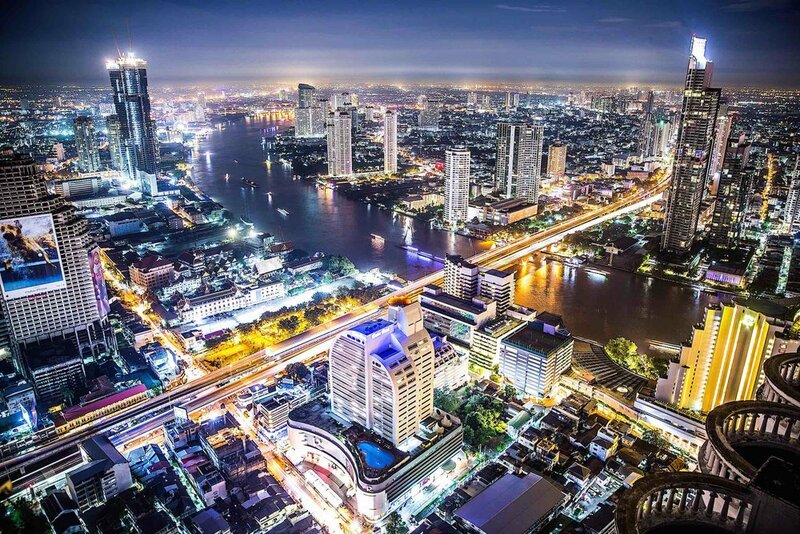 Thailand is increasing implementing new strategies that include new technologies to help bolster its tourism industry. Thailand has a great reputation as one of the premiere holiday destinations around the globe as it has consistently taken home awards and accolades from the international tourism communities most trusted sources. Thailand was recently announced to have won the most popular tourist destination by China Travel Agent Magazine in 2018 as well as having been pinned as the Asia Pacific Region Best Destination by Travel Weekly Asia for it’s round up of the 2018 Readers’ Choice Awards.